Every year I've said, "Next year I'm going to throw a raging Halloween Party on Twitter." Then next year comes around and I hit the repeat button--well not this year, this year it's ON! 6:30 Eastern Standard time until roughly 10:30ish unless things get real crazy. 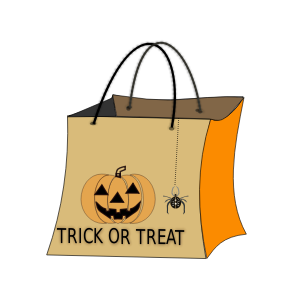 Come for games, giveaways, books, and Halloween themed fun! 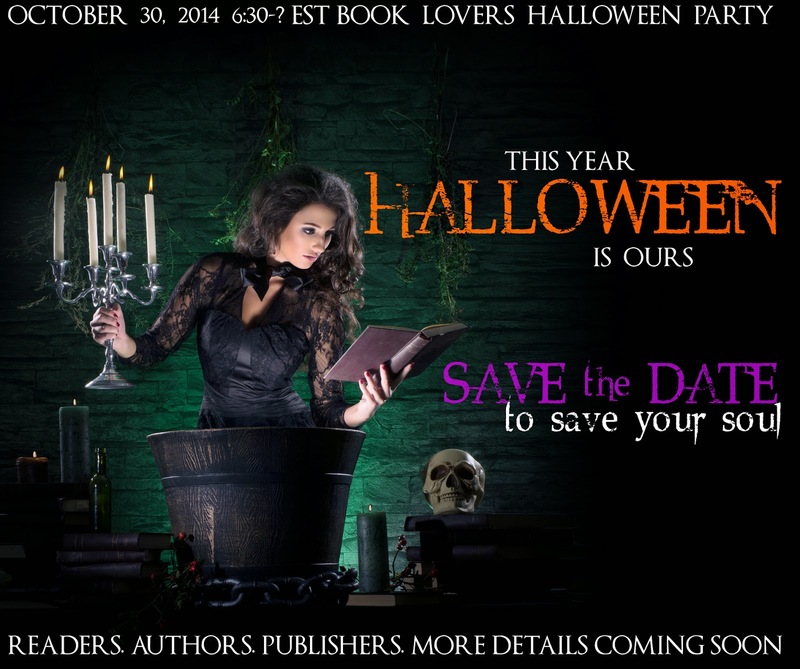 Readers, reviewers, and fangirls! Click here to RSVP! Why should you RSVP? Because people who do will score their own raffle ticket, and be entered to win exclusive prizes! Authors, publishers, other brands/businesses; want to get in on the action? Click here to find out more! OMG THIS IS SUPER EXCITING CAN'T WAIT FOR THIS TO HAPPEN!!! Awesome Halloween Reads Part One!